WiscoREIA - WiscoREIA's Kenosha Investor Brunch - April! We'd love to meet you to answer your questions, share tips and tricks, and see how else we can help! 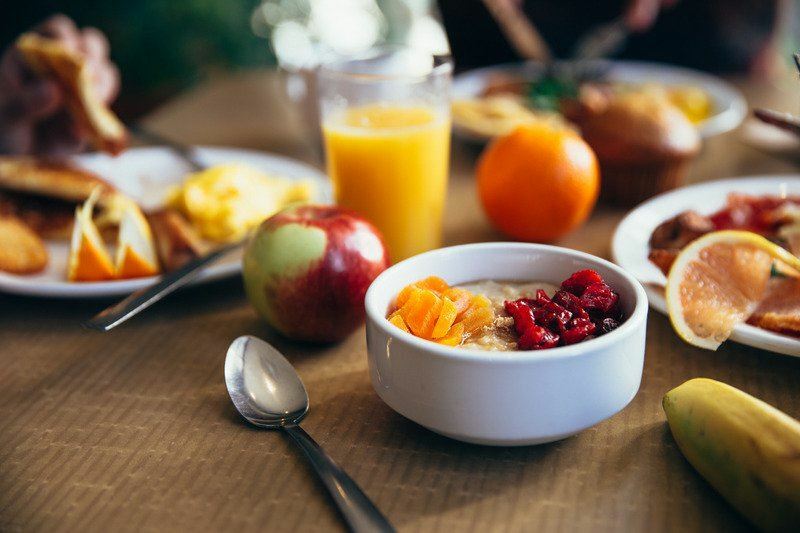 Network with like-minded investors in the area over a yummy breakfast. *This event is free to attend! Breakfast is an additional cost paid directly to BIrchwood Grill. They thank us for our support in purchasing meals, as they allow us to meet at their facility at no charge.